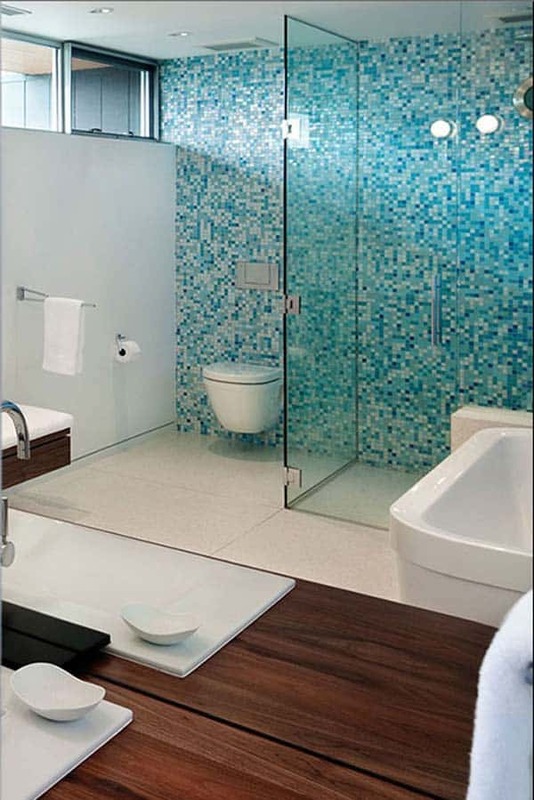 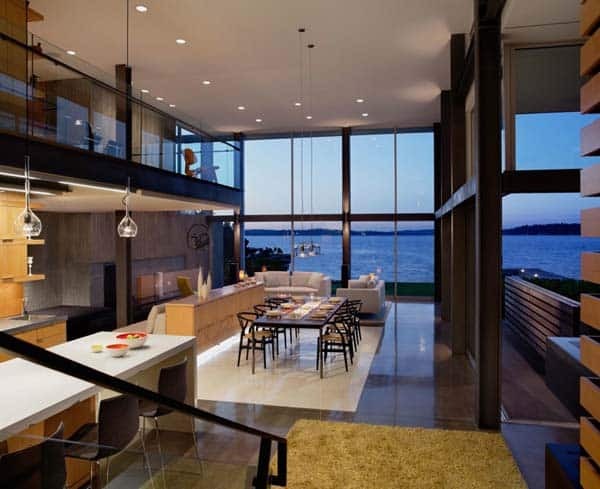 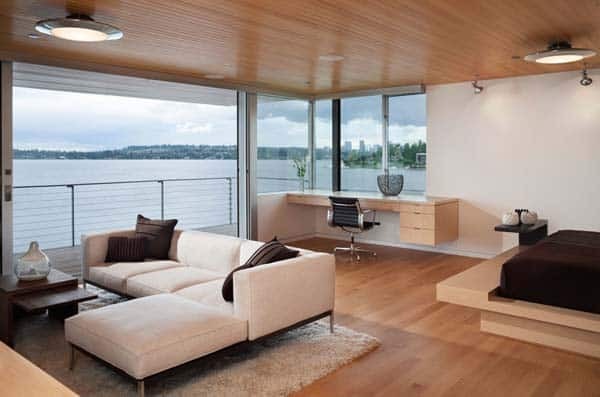 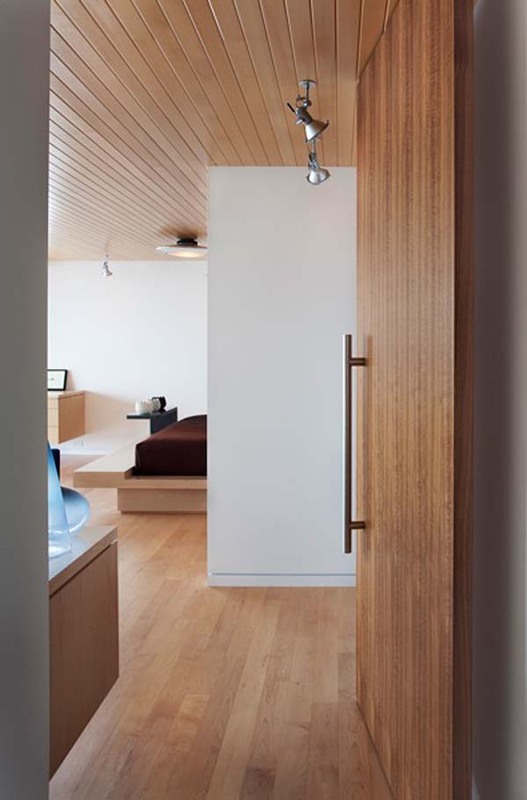 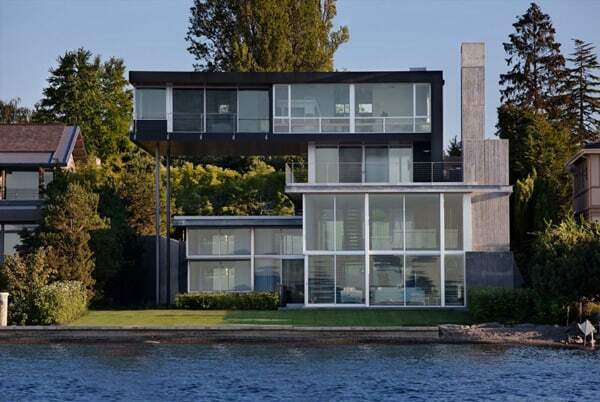 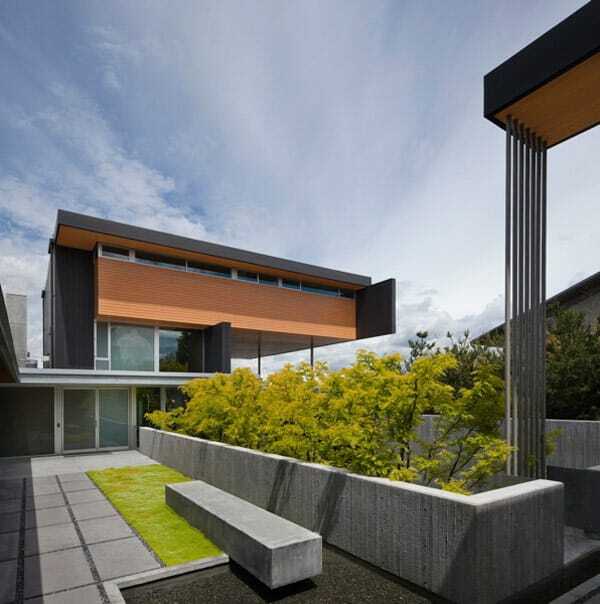 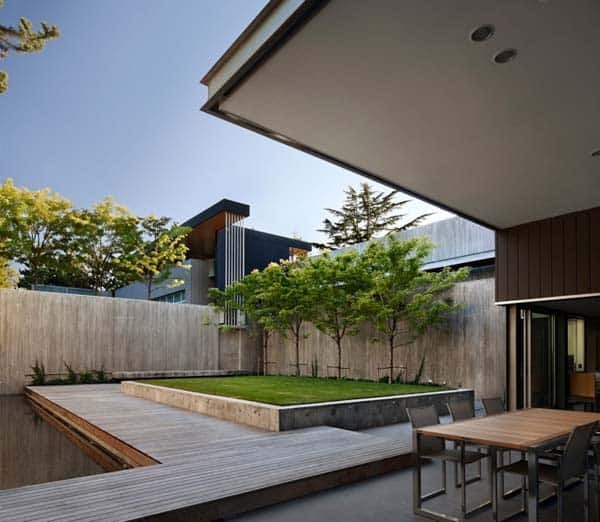 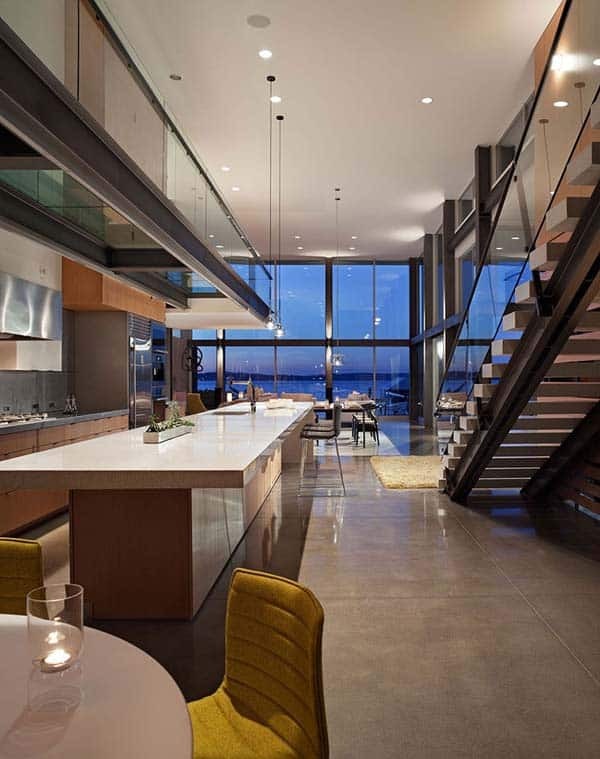 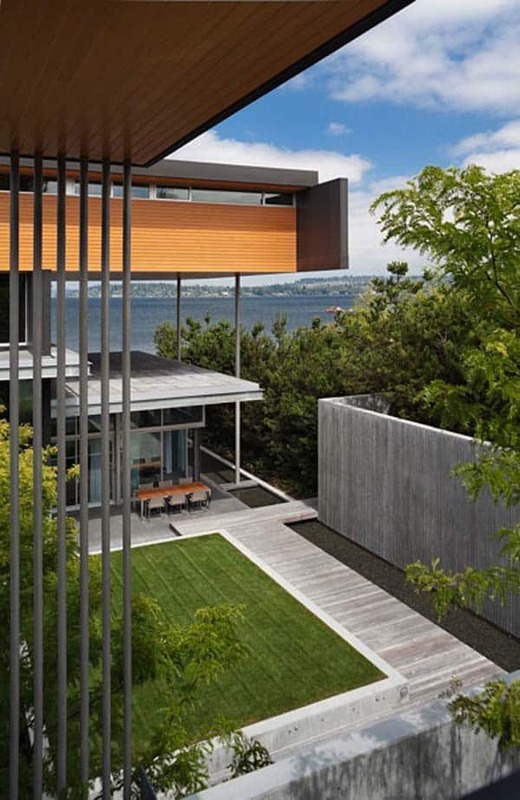 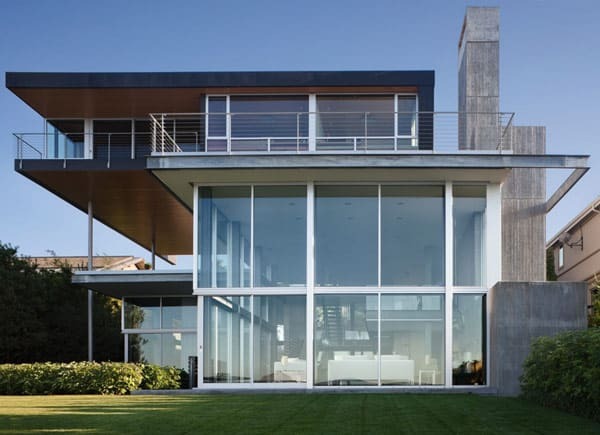 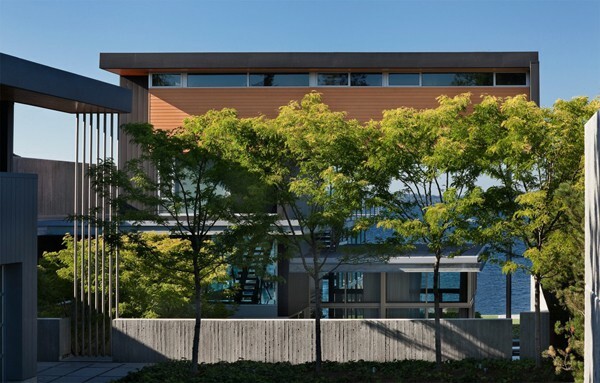 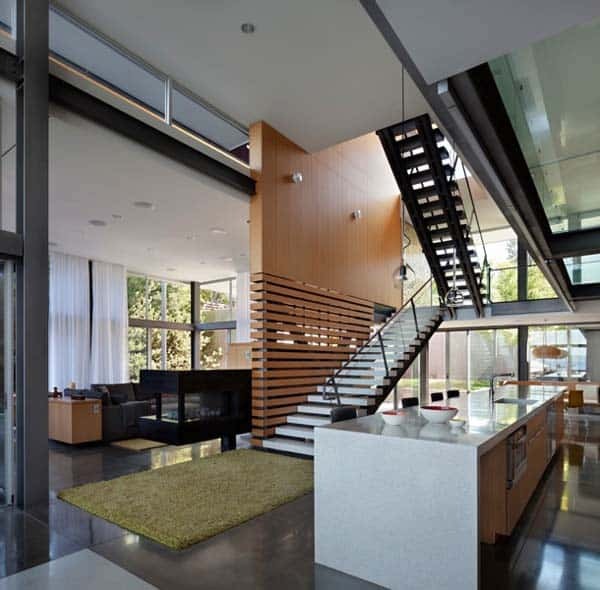 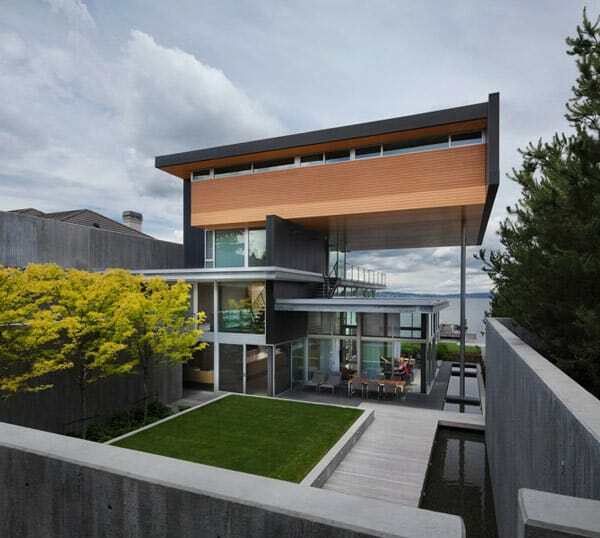 The Graham Residence was designed by E. Cobb Architects, in Seattle, Washington. 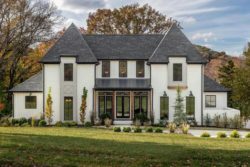 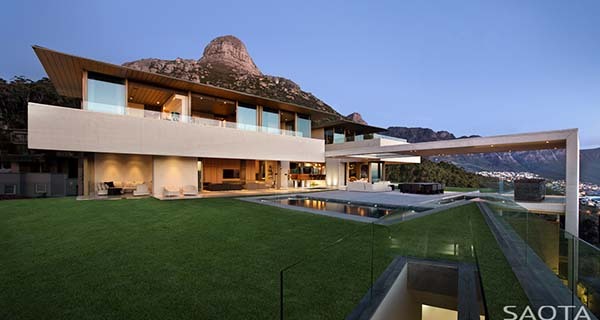 This stunning property was built as a contemporary statement, an oasis of modern lifestyle featuring grandiose architecture. 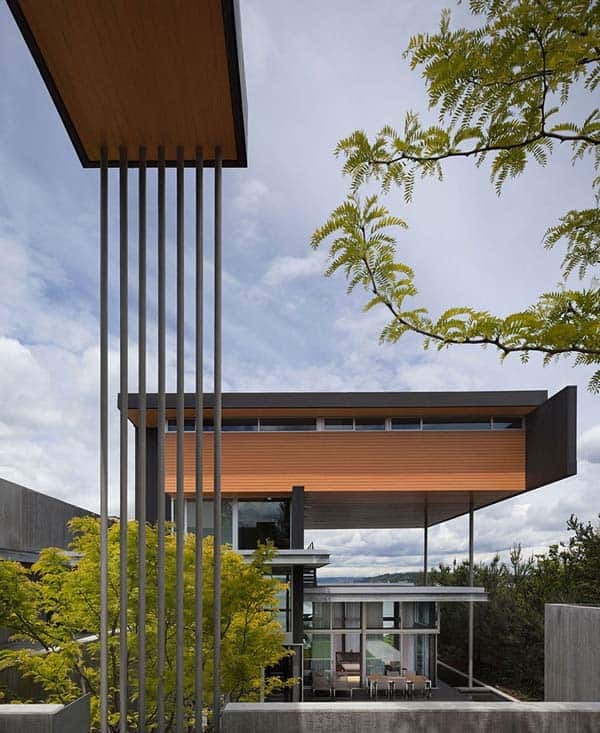 The residence displays a series of cantilevering volumes that merge in a unified design. 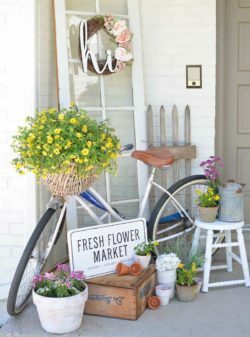 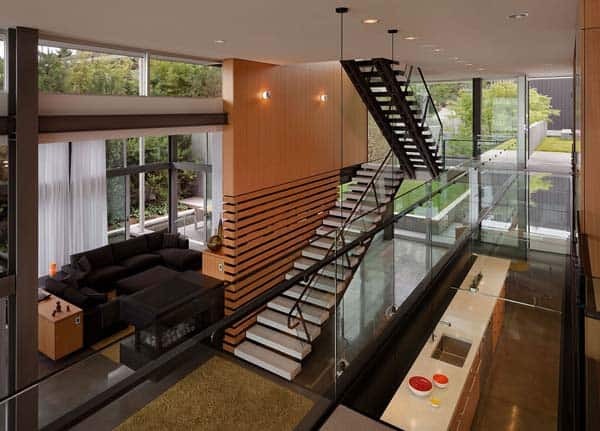 The intricate architecture needs plenty of time to be understood: from the extensive use of glass in all major parts of the house to the interesting display of interiors. 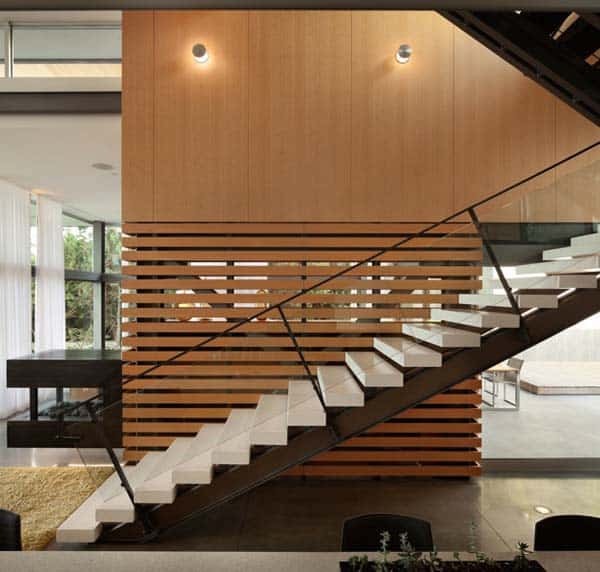 Large open spaces and double-height rooms transform this exceptional residence into an artistic expression of light captured between walls. 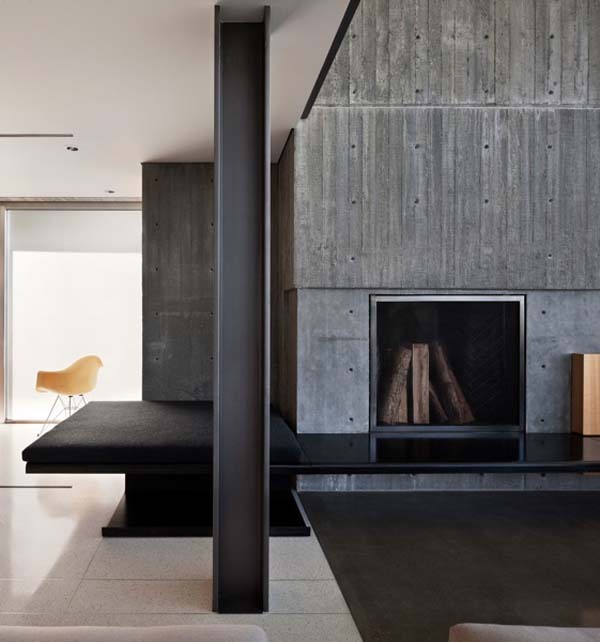 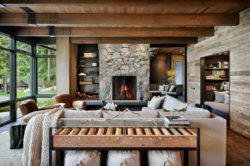 Concrete, wood and glass come together to shape the architecture, while the interior spaces feature modern furniture and furnishings. 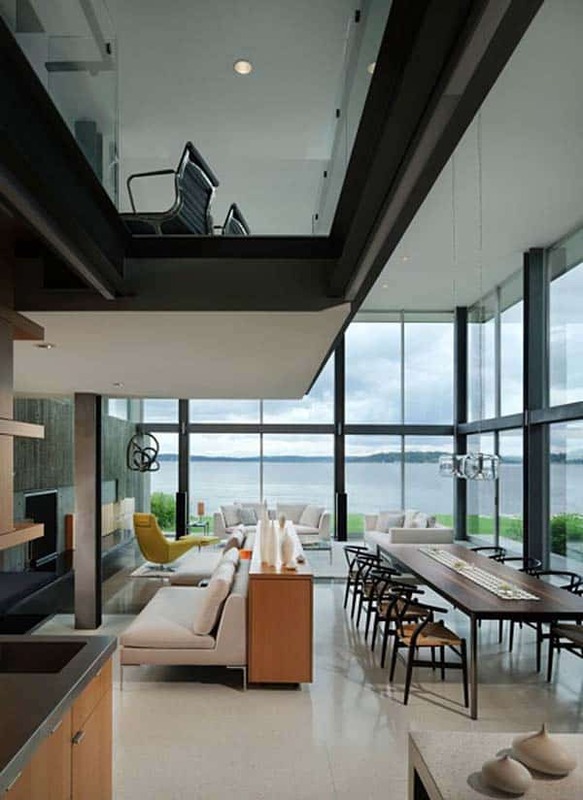 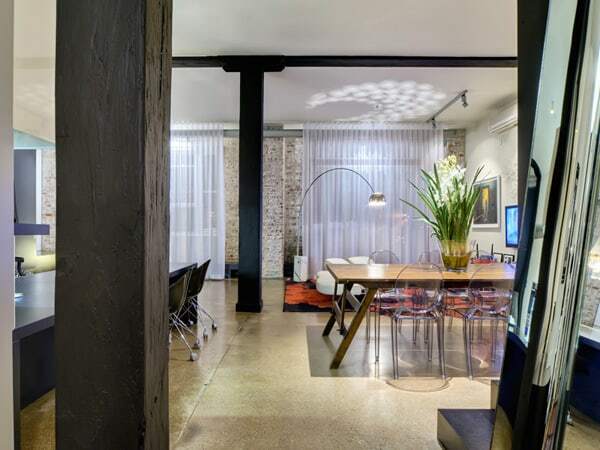 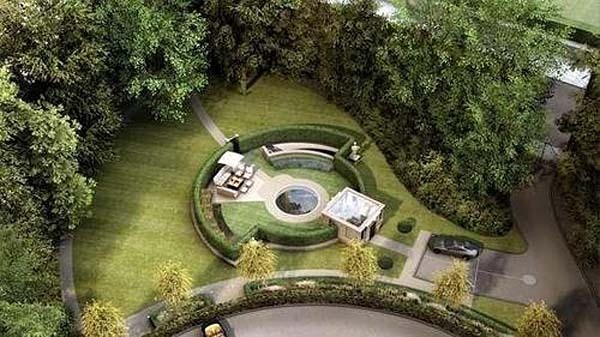 The fluid arrangement of spaces hints towards a modern lifestyle and need to connect with the surroundings.